This post is sponsored by Noble Vines. 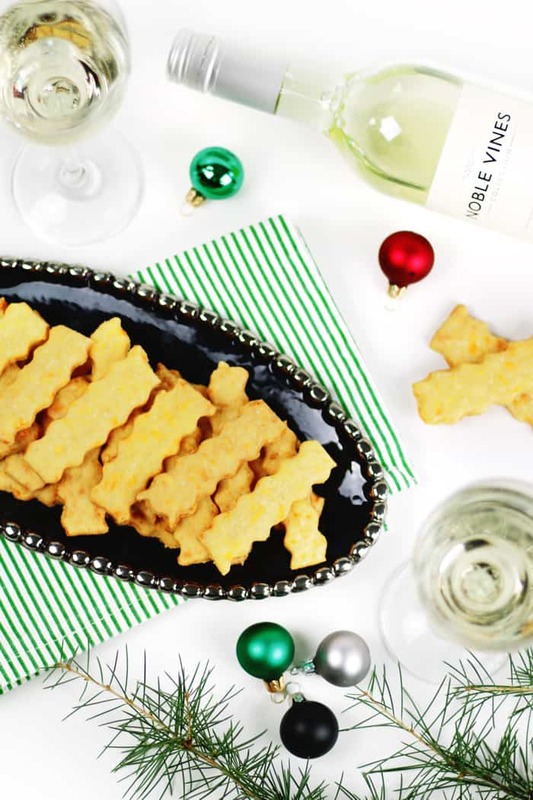 These Spicy Southern Cheese Straws are a family recipe and a traditional party snack, perfect for serving with Noble Vines 242 Sauvignon Blanc. Also, enter for a chance to win a giveaway for an Ancestry ® DNA Test to help you learn more about your family tree! At the holidays, there’s a lot of talk of tradition, but so much changes from year to year. For one, I’ve got family all over the country (and world), and it’s exceedingly rare to have everyone at home for the holidays. Sadly, the norm is more often that someone is missing for one reason or another. Maybe they’re with their spouse’s family or they just couldn’t make it home that year due to work or travel expenses. But, two things are usually the same: the food and the stories. For the food: There are a few dishes that always show up year after year. My mom’s Cranberry Apple Casserole always makes an appearance. My great-grandmother’s Russian Tea is usually simmering on the stove. And, there’s always a big bowl of cheese straws and a bottle of wine on the table. 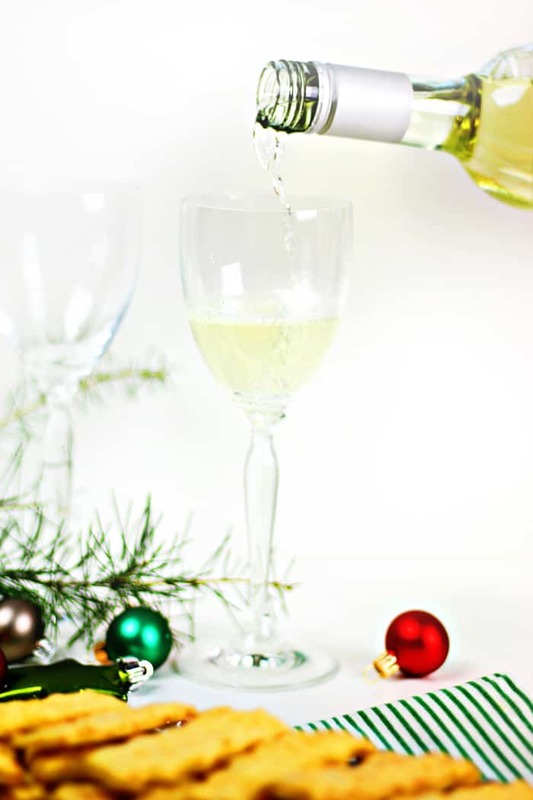 That bottle of wine is usually a sauvignon blanc like Noble Vines 242, because of its zesty and sophisticated flavors that pair so well with cheese. This refreshing, medium-bodied white carries the bright and slightly acidic essences of green melon, white peach and lemongrass. For the stories: There are always many rounds of stories and laughter, followed by more stories and more laughter. One thing I really appreciate about both my South African and American families is their appreciation for genealogy. Both my parents have lengthy records of our family trees. 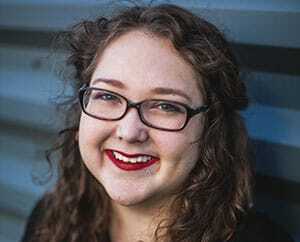 When Noble Vines first reached out to me, I was immediately drawn to their attention to family. They keep similar ‘genealogy’ records about all their grapes and vine stocks. They were brought over from France and planted a selection of these vines where they will flourish best at their family-owned vineyards in Lodi and Monterey, California. The numbers on their wine bottles come from the numbered vine varieties at the vineyards. Cool, yes? Now, back to these cheese straws. Storebought or homemade, my family eats cheese straws by the dozen at the holidays. 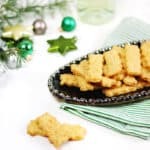 I made these Spicy Southern Cheese Straws recently, and my own grandmother ate most of them for a snack. So decadent and delicious. Wait… Never heard of cheese straws? Sorry about that. I mean, I’m sorry I’m sitting here rambling on about how great they are, but I’m more sorry you’ve never had one. They’re almost like small cheese wafers or crackers. They can be spicy or mild, crunchy or flaky. 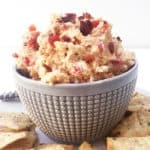 A very popular recipe in the South! In other words: We Southerners have a lot of ways to make them. There’s no right way, either. I think it’s just important to have a bowl of them out at holiday gatherings. They also make a great gift for friends, teachers and neighbors. Every woman in my family has a recipe for cheese straws. This particular recipe is based on my mom’s, and it’s a delicate, flaky recipe. Butter and flour make them melt-in-your-mouth soft. 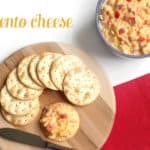 Sharp cheddar and cayenne pepper make them spicy. I made them a little spicier than my mom would! But they’re just as soft and buttery as the ones I grew up on. And now I can drink them with a glass of wine. 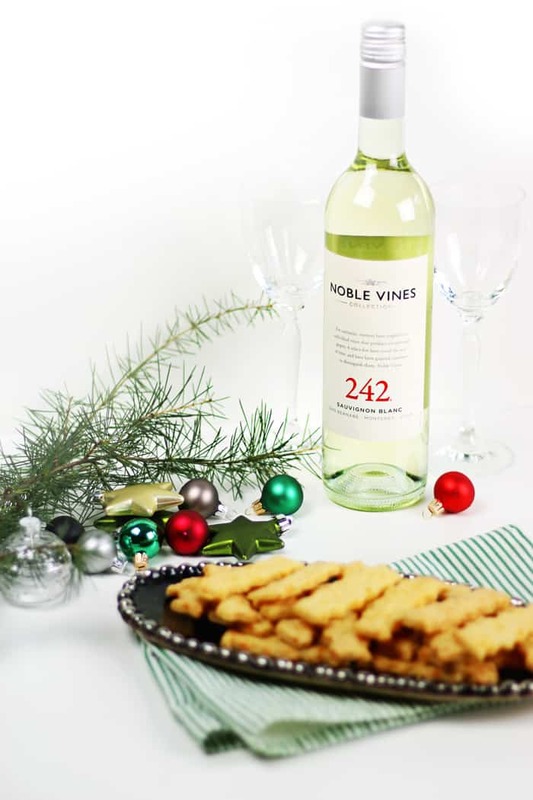 My friends at Noble Vines sent me a bunch of their wine to try, and their 242 Sauvignon Blanc pairs beautifully with these Spicy Southern Cheese Straws. 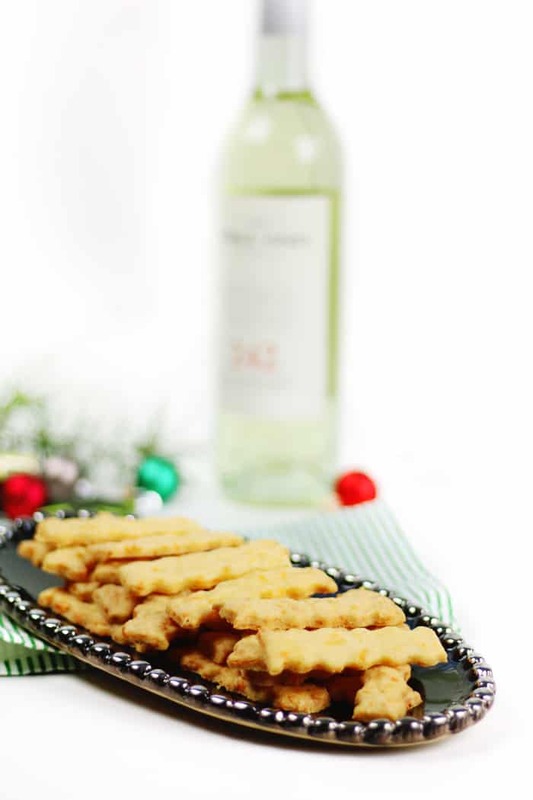 Wine and cheese always go together, and so do wine and cheese straws. 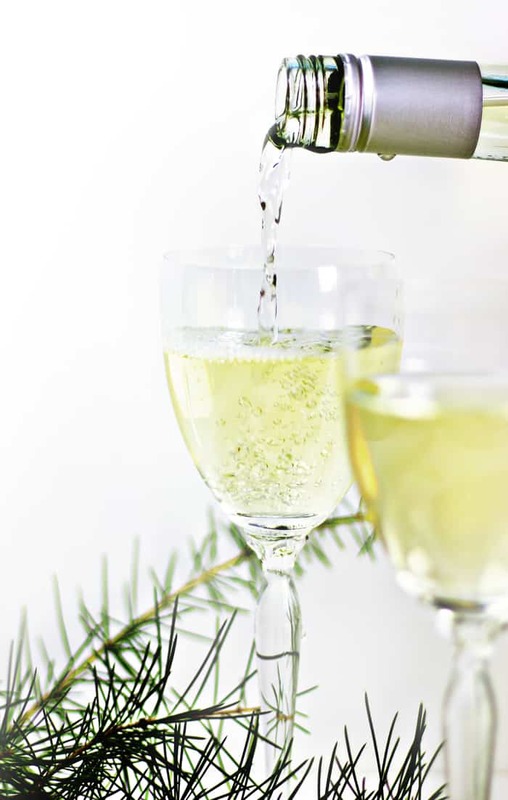 The sauvignon blanc is from Monterey, along the California central coast, and has lovely citrus and herbal aromas. It’s not too sweet, just perfectly light enough to pair with these cheese straws. The dryness of this sauvignon blanc balances the spiciness of the cheese straws. This bottle would also go well with salads, seafood or chicken. One thing I love about Noble Vines is that they can trace the lineage of their grapes, just as I can trace my family recipes and heritage. The giveaway is open until Tuesday, December 27, 2016 at 11:59 a.m. EST. One winner will be chosen at random and e-mailed within 48 hours. Winners must claim prize within 48 hours of initial contact or another winner will be selected. The retail value of the prize is $99. Prizes listed above are the only ones available. Open to U.S. residents with a valid shipping address only. Must be 18 years of age as of December 20, 2016. To read all giveaway terms and conditions, click the option in the Rafflecopter widget below. 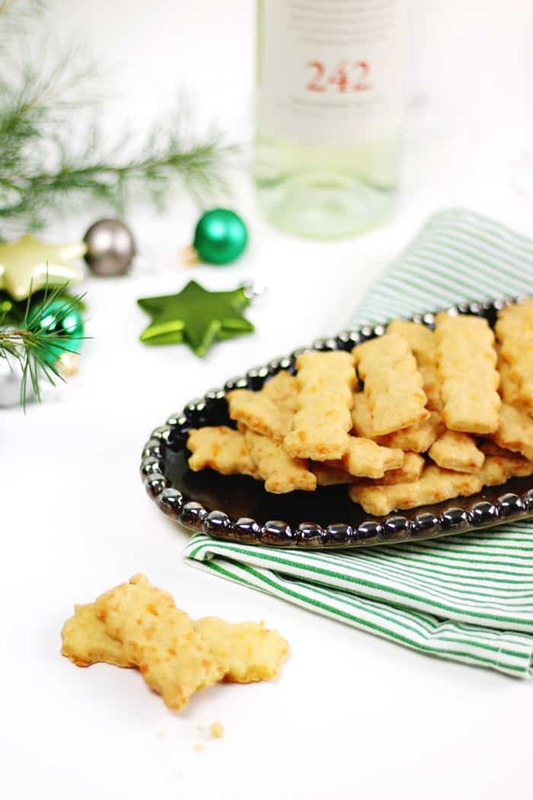 Soft and flaky, these delicate Spicy Southern Cheese Straws are a party snack with a kick. 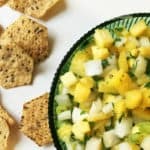 Serve them alongside a glass of wine or package them up to give as a gift. Preheat oven to 350°F. In the bowl of a stand mixer, cream butter and cheese together. Mix in flour, salt and pepper. Divide the dough into two balls and cover with plastic wrap. Chill for 1 hour. On a lightly floured surface, use a floured rolling pin to roll out dough ¼-inch thick. Cut into 1-inch wide ribbons with a pastry wheel. Place on parchment-lined baking sheet and bake for 10 minutes. Cool on a wire rack. Store in an airtight container for up to one week. My favorite family recipe to make at Thanksgiving and Christmas is Cornbread Dressing.